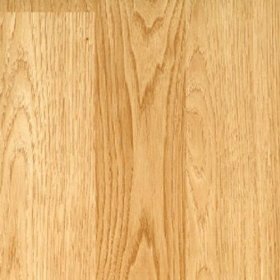 With over 2,300 employees and ten manufacturing plants across the United States and Canada, Harris-Tarkett is one of the biggest hardwood floor manufacturers in North America. Their website says they are second (for your own opinion on who they are second to, go ahead and post a review at the bottom of this page). 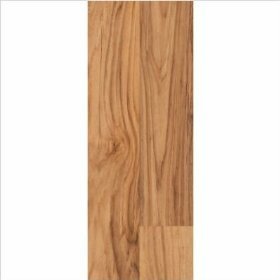 Harris-Tarkett provides a solid solution (pun intended) to both commercial and residential applications. 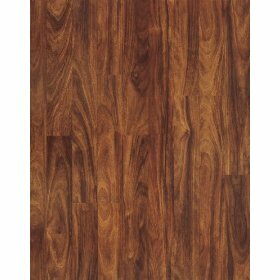 This is Harris Tarkett's Tobacco Road, from their Best Living Infinity collection. 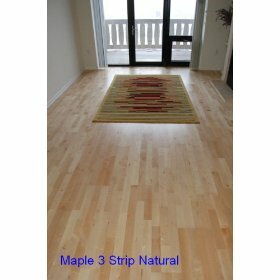 A personal favorite, it looks much like a maple oak design; but this is Harris Tarkett's own unique blend. 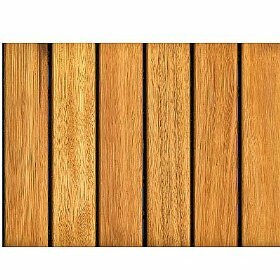 Also from the Best Living Infinity collection comes a blend all of it's own, Kingsport Gold Dust. Somewhat similar to the Tobacco Road creation, Gold Dust likely gets its name from its gold like glossy appearance. 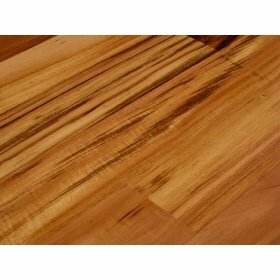 A recommended hardwood floor for your home. 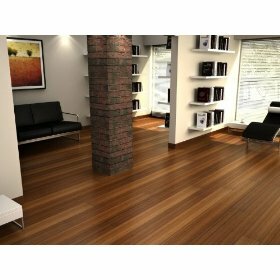 Description : Vanguard Longstrip Hardwood Flooring with the floating installation system goes down quickly and easily over a variety of new and existing sub-floors. 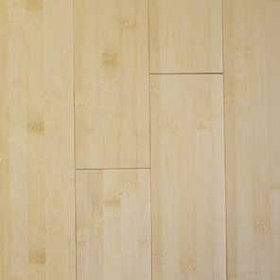 Achieve professional results by previewing this video and following step-by-step instructions on floor preparation, installation and how to work flooring around doorways and angled walls. 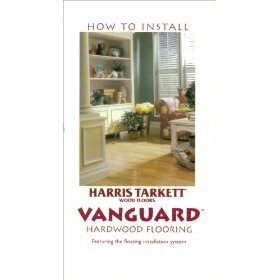 Keywords : Harris-tarkett Hardwood Floors Read Installation of Harris Tarkett Vanguard Hardwood Flooring reviews.